New italodisco band NEA! release single entitled "Puppy Love(Do You Remember)"
Homepuppy loveNew italodisco band NEA! release single entitled "Puppy Love(Do You Remember)"
For those who do not know who is the NEA! NEA! 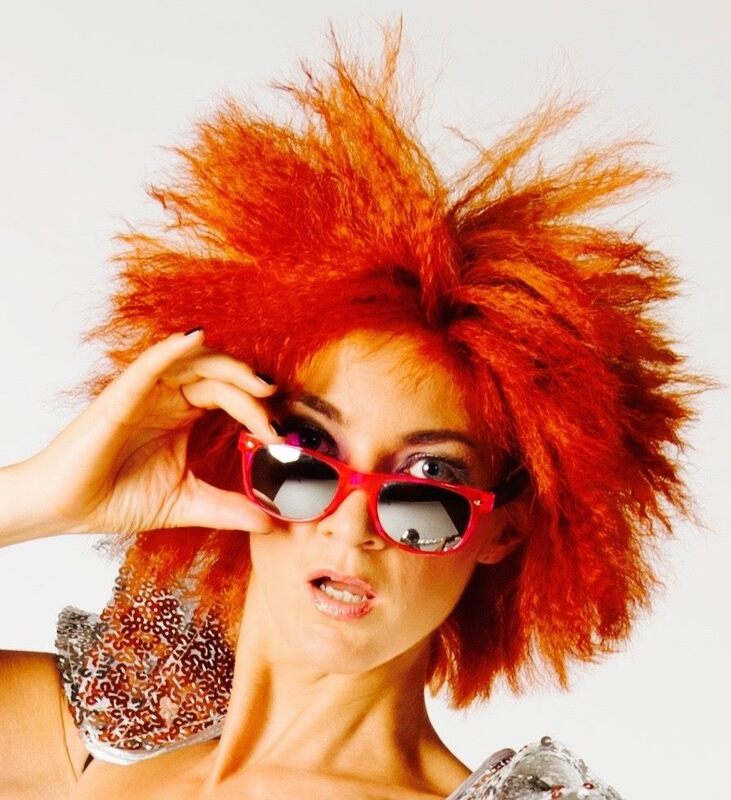 is the new italodisco artist from Germany.She belong to the New Generation of Italodisco.She is solo artist and her real name is Sylvia Martens.Her producers come from Russia and Spain.Check my interview with NEA! here. First single is entitled "Puppy Love(Do You Remember)" and is released 11th of september 2015(as download and additionally as 12"-vinyl). "Puppy Love(Do You Remember)" is a pure italodisco of 80s with original energy and feeling.Single is already topped on some charts in Poland.